Official Start Order for Day 2 of the VPower Pearl of Africa Uganda Rally, Mubende. 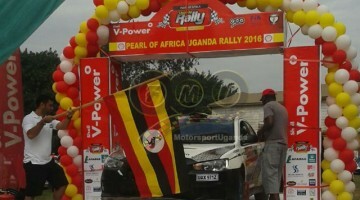 VPower Pearl of Africa Uganda Rally Flags Off !! 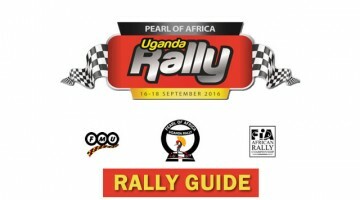 View the Official VPower Pearl of Africa Rally Route map on Saturday 17th Sept 2016. 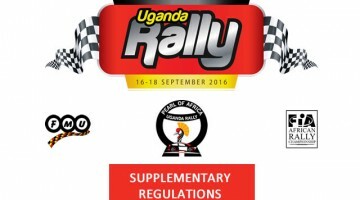 Download the Latest Supplementary Regulations for the2016 VPower Pearl of Africa Uganda Rally. Additional Changes will be Published by means of a bulletin. 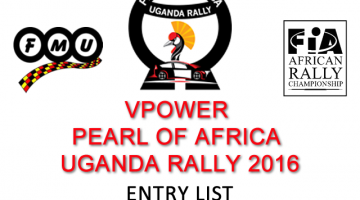 VPower Pearl of Africa Uganda 2016 Rally Guide. This is the official rally Gudie and does not have regulatory power. Please download Supplementary regulations instead. 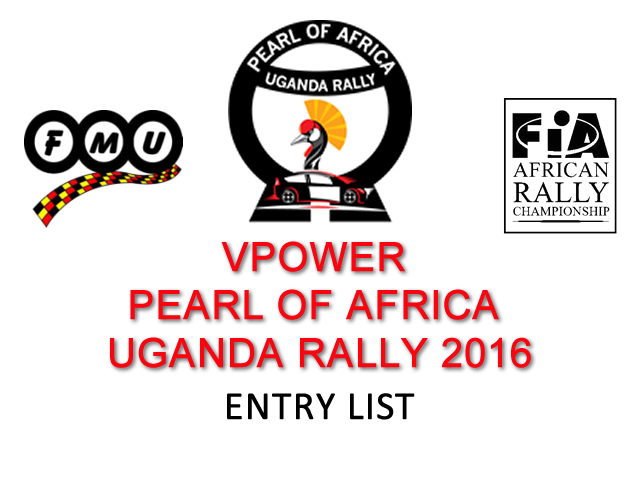 Latest Entries in the 2016 VPower Pearl of Africa Uganda Rally #POAUR16 #PearlRally16. 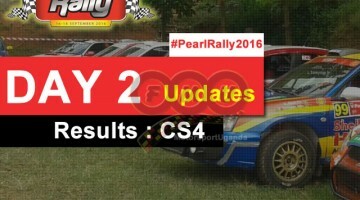 Over 40 Drivers have So far Submitted Entry Forms.